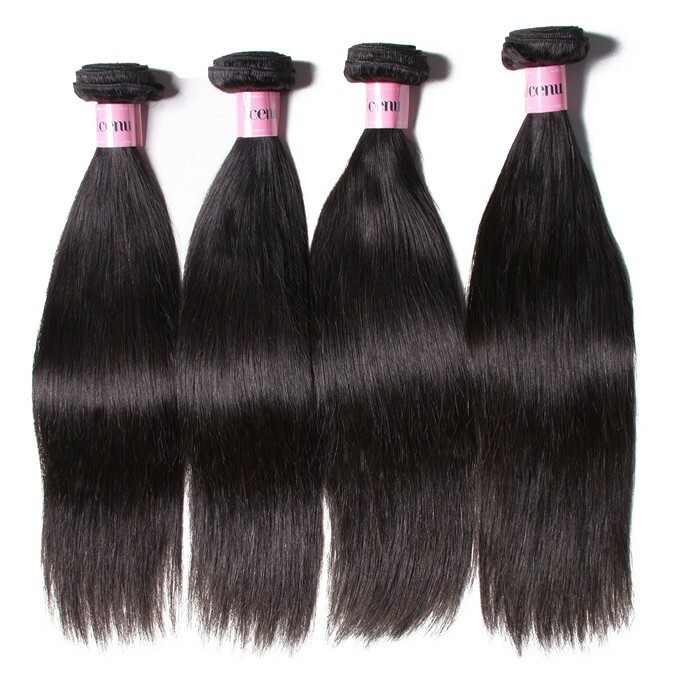 Why Choose Remy Indian Wavy Hair? 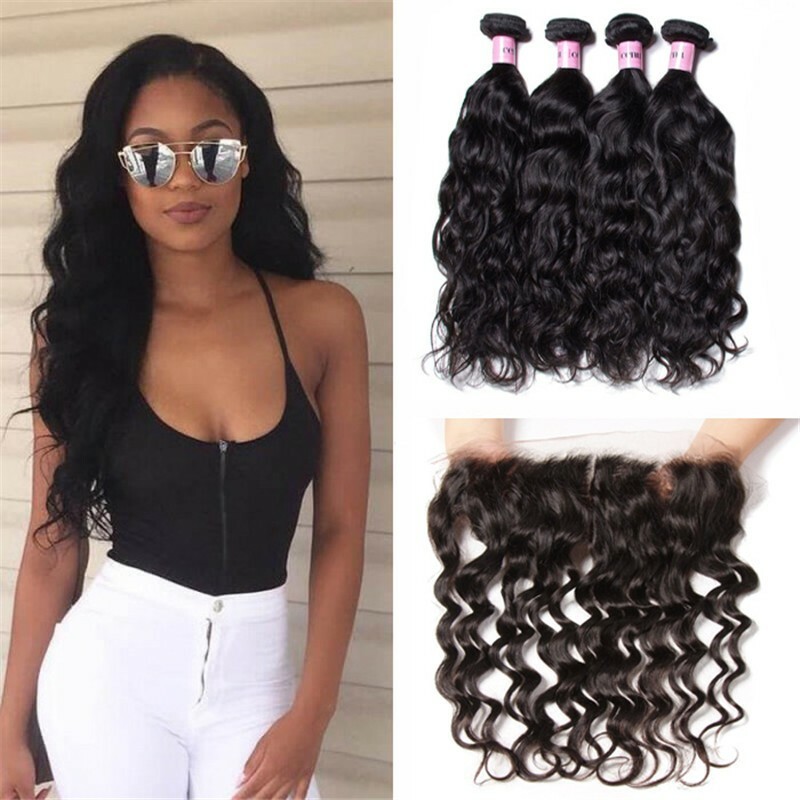 If you are looking for extremely gorgeous Indian Wavy hair,we recommended the body,loose,deep and natural wavy of high quality human hair. 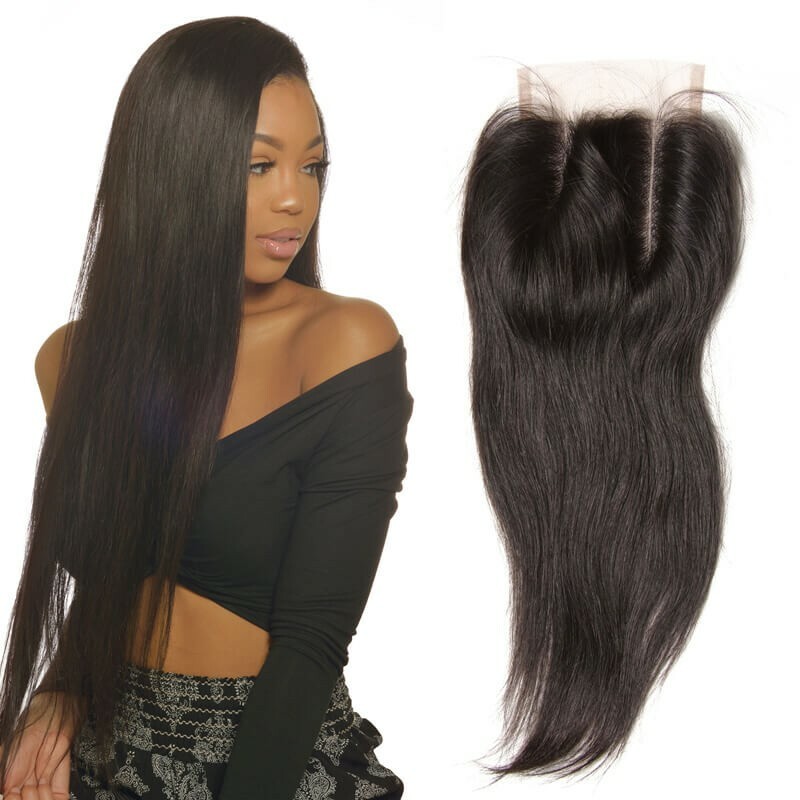 These hair wavy bundles are soft, smooth and natural looking.100% unprocessed virgin remy indian wavy human hair are full cuticle hair.Since the cuticles are intact and go in the same direction, so the cuticles protect the hair and prevent tangling, giving you long-lasting soft hair. 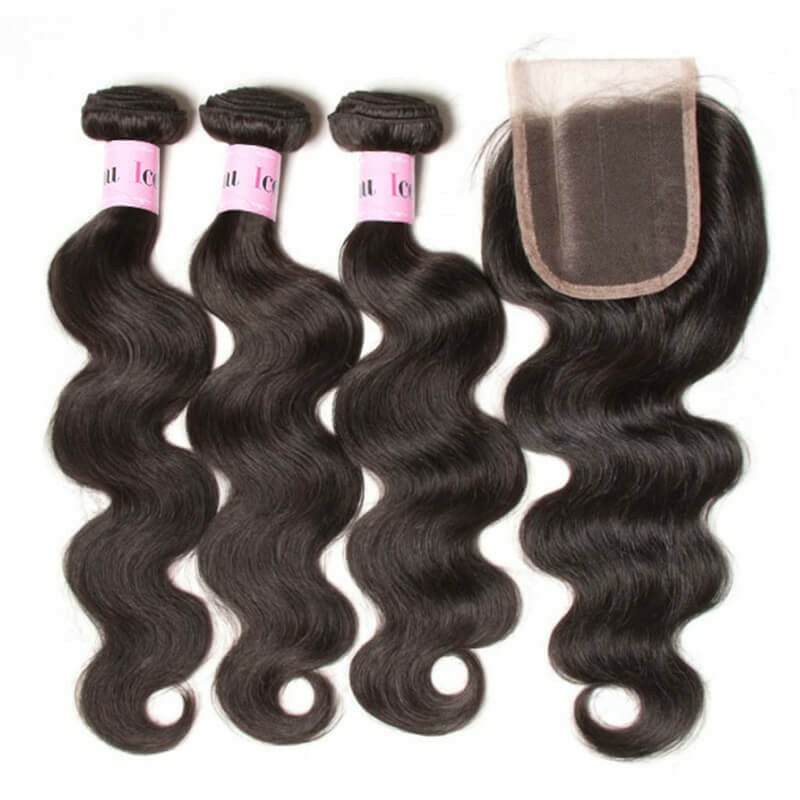 Our 100% Virgin Indian Wavy hair bundles has a natural wave pattern and color. 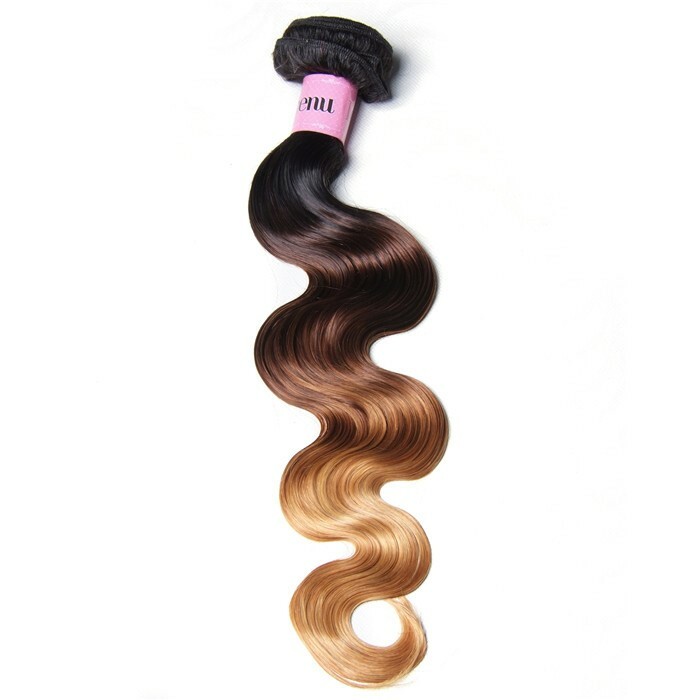 The hair can be bleached, colored and dyed as desired. 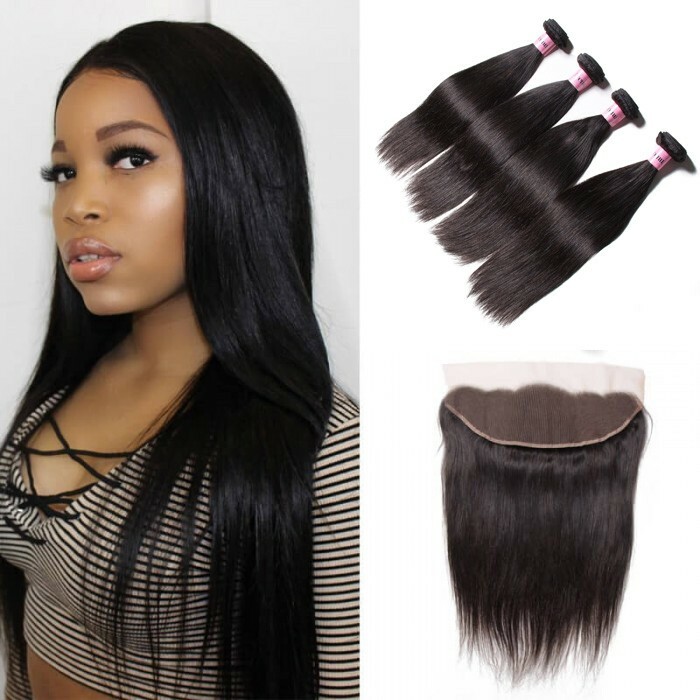 It also can be flat ironed straight or curled as desired.With proper maintenance,these wavy hair wefts can easily last up to 1 years. 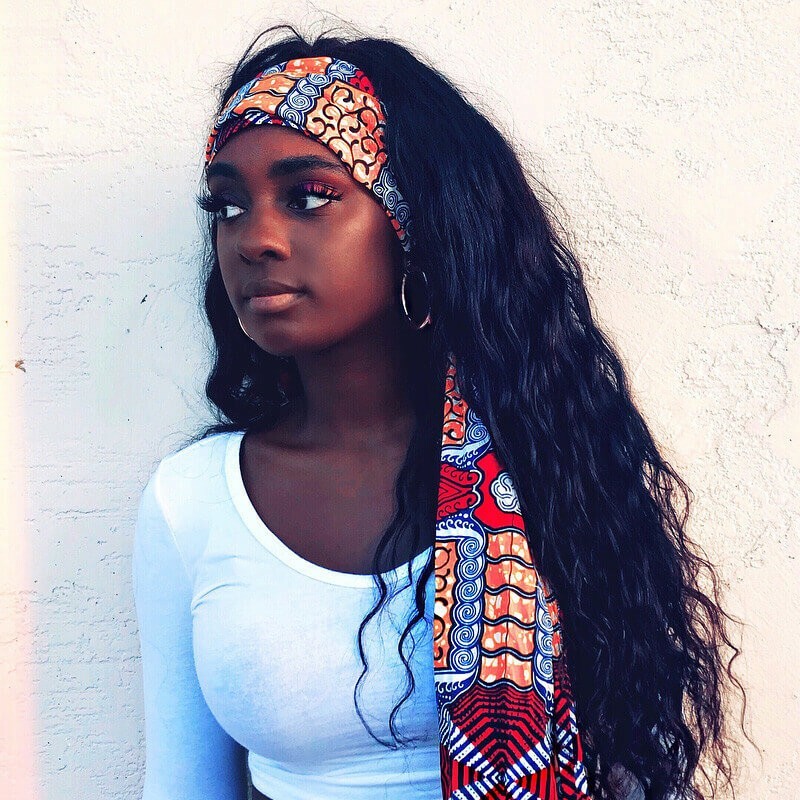 Virgin Indian wavy hair in its natural state is full of beautiful soft waves.UNice's wavy hair is raw virgin hair and is the pure virgin hair on the market . 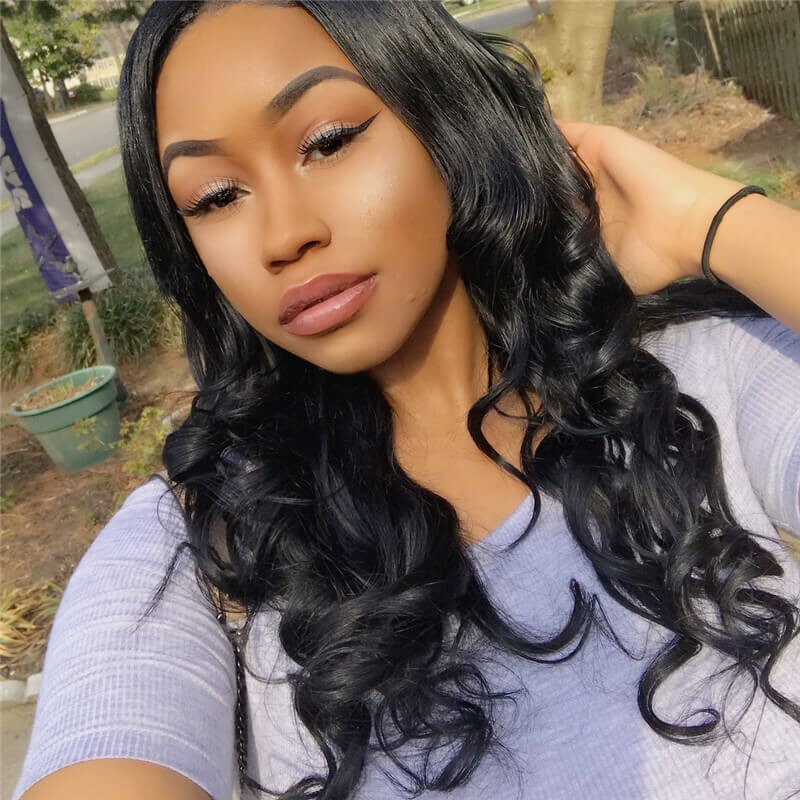 With proper styling the hair can easily go from wavy to straight. 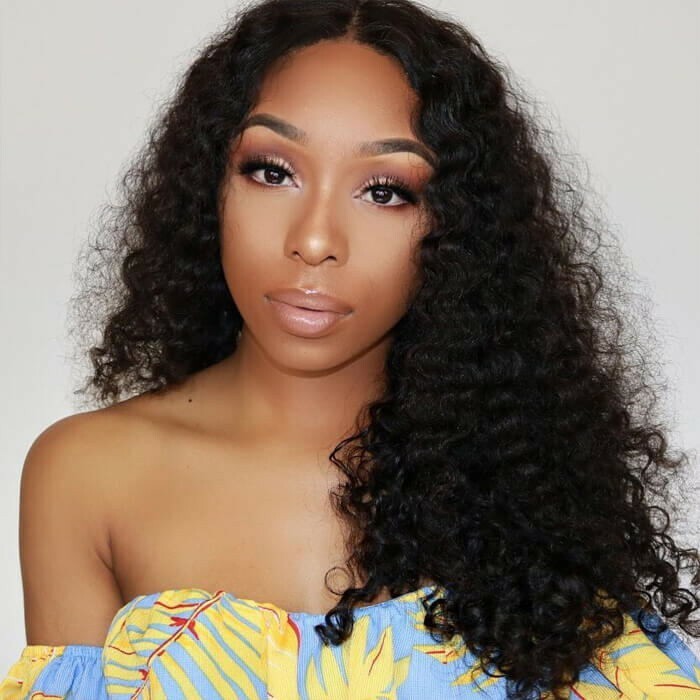 When washed, the waves return to their beautiful natural state.The wavy hair is versatility,easy to style and maintain. When the Indian wavy hair is wet, it becomes a loose wave. And as the hair dries, it beautifully transforms into a deep wave. This hair is perfect for women on the go with minimum time for styling,so lots of customers like it. 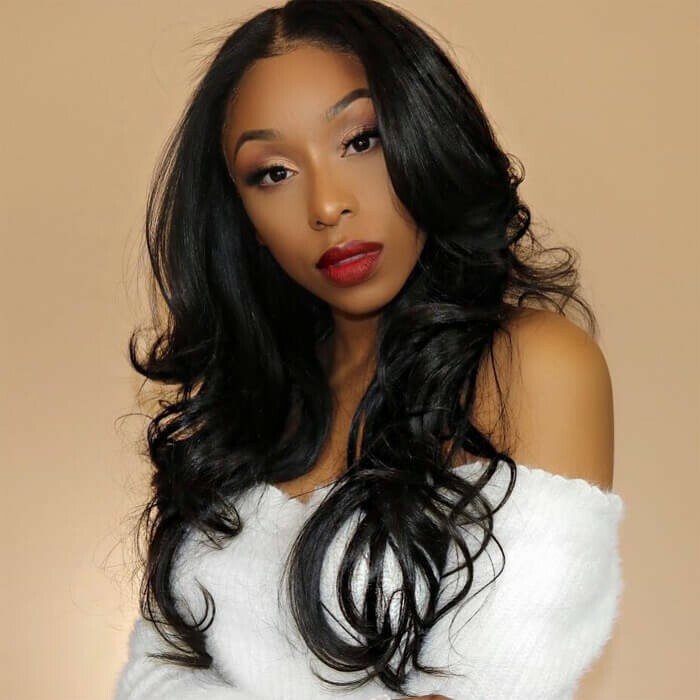 Our 100% raw virgin indian wavy hair bundles is unprocessed chemical free human hair,and this texture is truly versatile and the most popular.For a full sew in weave and getting a natural-looing, we recommended bundle deals of 3 bundles of indian way hair. 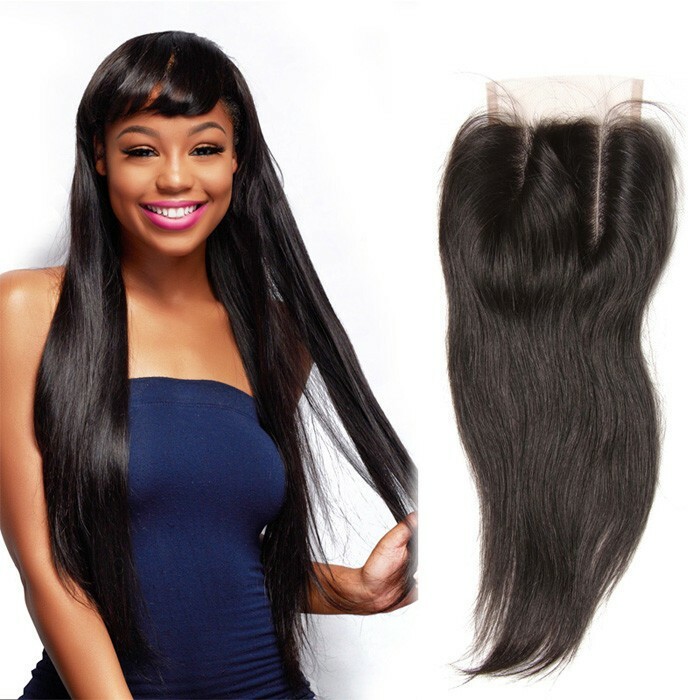 For lengths over 18", we recommended 4 bundles hair deals.The more volume desired, the more bundles required.